There’s nothing quite like the joy of living in a home with character, craftsmanship, and history within its walls. 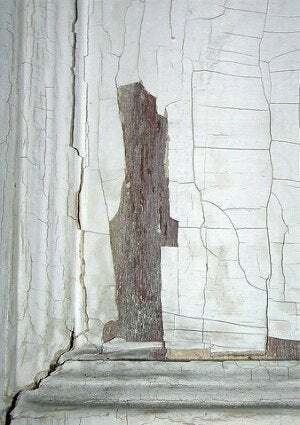 Yet, while remodeling an older house is a fun and worthwhile adventure, it’s important to note that most homes built before 1978 contain—or once contained—paint made with lead, which we now know can cause a host of health problems, especially for children. Originally used for its fresh appearance, quick-drying properties, and resistance to moisture, lead-based paint was proven dangerous decades ago and its use was quickly discontinued. However, in many places, these original coats of paint are still present on walls, windowsills, and baseboards today. 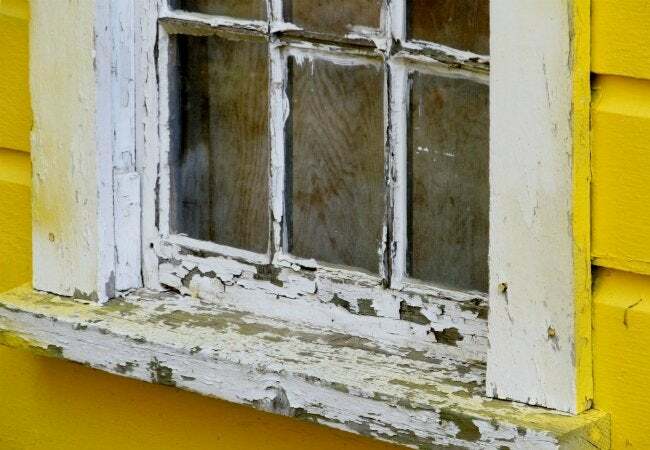 As a result, if you’re moving into an old home in the modern age, it’s critical that you know how to test for lead paint, especially if renovations are on the horizon. Choose the appropriate DIY lead test: rhodizonate-based kits for nearly any color except red or pink or sulfide-based kits for lighter paint colors. Make a quarter-inch incision through a thick portion of paint. Open a swab from the kit, and press it against the cut so it makes contact with each layer of exposed paint. Read the swab according to the kit’s instructions for any sign of lead present. Once you’ve chosen the type of test that promises the most accurate results, you’ll find that most kits of either kind facilitate several tests for less than $100, which is considerably cheaper than hiring someone to test for lead paint on your behalf. On each wall, windowsill, or baseboard where you plan to test for lead paint, choose spots where the finish seems to be at its thickest (particularly if you suspect there are additional layers of paint underneath). Here, use a utility blade, or small, sharp knife to make a quarter-inch incision, slicing through the surface paint and revealing all the previous layers beneath it. Most lead test kits come with swabs that must be handled with precision in order to deliver accurate results. Generally, swabs are pinched in two designated areas so as to mix the solid and liquid chemicals inside. Next, open the swab to reveal the soft tip and press down on the incision made in the paint for the length of time specified on the test’s packaging (usually a few seconds). Apply pressure in a circular motion to make sure the swab has ample contact with each layer of exposed paint. If your swab comes back clean, you’re likely in the clear, but double-check your work to be safe. Most test kits come with a confirmation card, which you can use to make sure the chemicals on your swab are reacting properly. The card comes with traces of lead on it, which will cause the swab to change color when it comes in contact with the paper. Now, if your swab remains colorless, you’re out of the woods. • Using the EPA’s locator, find a certified inspector or risk assessor to conduct a thorough assessment of your home. Rest assured that the patience required to test for lead paint and ensure the health of your home isn’t misguided. After all, “safety first” isn’t just a catchphrase; it’s a must for keeping you and your loved ones healthy and happy in a home of any age.